Can you believe it’s already September? 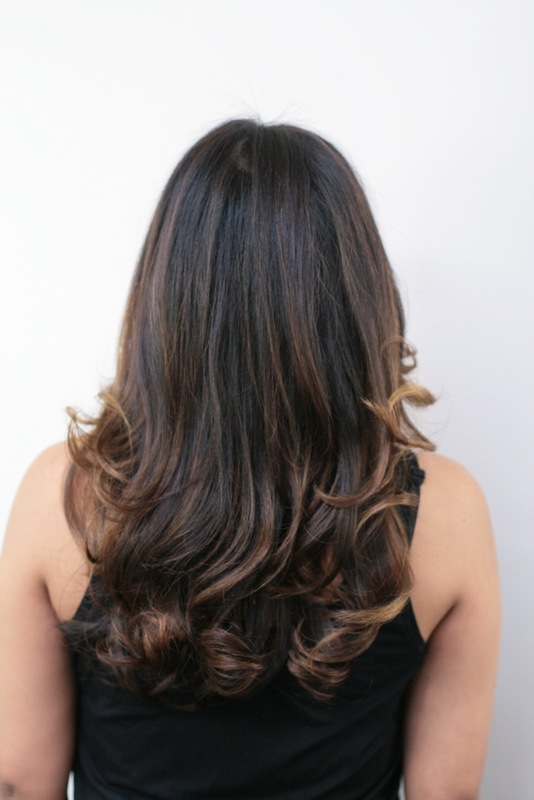 Time to make that hair appointment to freshen up for the Fall season. 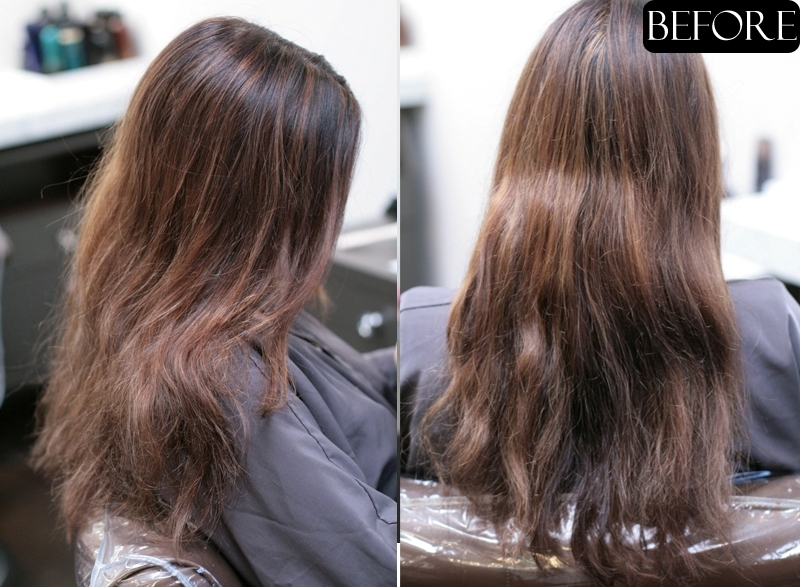 Colorist Kazumi Morton updates her client’s brunette shade with superfine highlights and lightening more at the ends.